If Tysons is going to become a destination, it’s going to need an Eiffel Tower — and slower, more pedestrian-friendly streets. 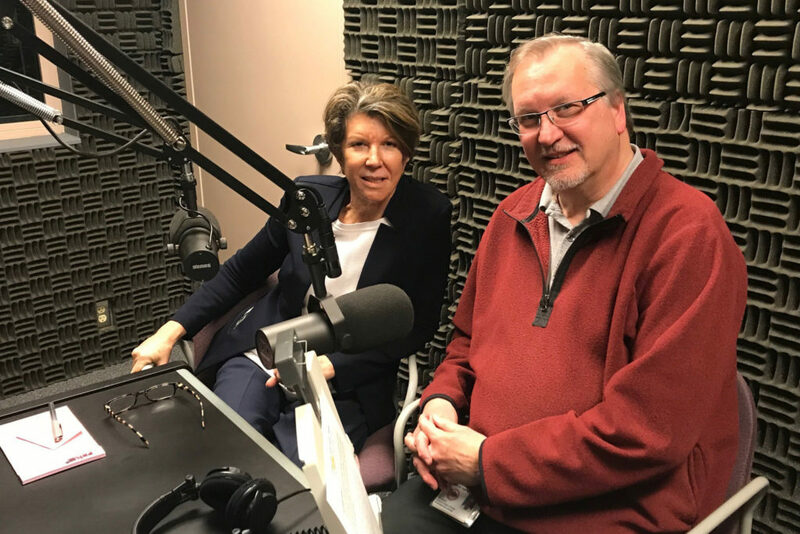 On the “Connect with County Leaders” podcast run by the Fairfax County Government, Deputy County Executive Rachel Flynn talked about the increasing importance of establishing a “destination” feeling with urban design to draw in a younger crowd. On its quest to become America’s next great city, Flynn said the area will have to be notable for something — presumably other than the historic Toilet Bowl building. Flynn referenced the example of San Francisco, noting that icons like the Golden Gate Bridge come to mind before any other details about the city. But the other side of the coin to draw businesses and residents to Tysons, Flynn said, will be making the streets more walkable. But sometimes, Flynn noted, good pedestrian design can come at the cost of car-focused improvements, like more turn lanes. While Fairfax County has traditionally been built on its highways, Flynn said Tysons is going to need to continue switching to a more urban style street grid — specifically referencing Old Town Alexandria as a model for pedestrian-friendly design. For Tysons, Flynn said people should expect narrower lanes and slower traffic than they’d find in other parts of the county. Slower traffic, Flynn said, will not only add to pedestrian friendliness but will make retailers more likely to set up shop nearby.